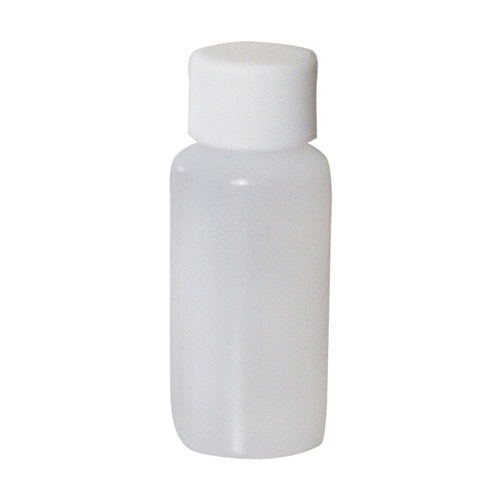 A 1oz bottle of 0.01N Hydrochloric Acid, used in our MT140Home SO2 Test Kit. Store in a cool, dry place. 3-4 month shelf life at room temp once opened. Can last a little longer in the fridge, but please allow to come to room temp before using in your tests.